Folks, I realize that the decision to list your unit is often not an easy decision. You may be experiencing pressure for one reason or another that is prompting you to make the decision to sell. What I want you to know is that from the time you contact me I will try to make selling your unit a worry free experience. I will provide you with recent sales information and assist you in determining the current value of your unit. Once your unit is listed, I will maintain contact with you providing you periodic updates. I will never be more than a quick phone call away if you have any questions or concerns. I pride myself on answering my phone and returning calls as soon as possible. I produce a newsletter that goes out to more than 900 potential buyers every month. I will provide, at my expense a 1 year "Home Warranty Plan" for the new owner as an incentive to them to purchase your residence. To my knowledge, I am the only Realtor in Perdido Key who provides a Home Warranty with every sale. I typically conduct an "Open House" in the Perdido Key area six days a week. Again to my knowledge I am the only Realtor in Perdido Key who conducts an Open House six days a week. This is not a part time job or hobby for me friends, this is my profession. When a seller entrusts me with the responsibility of selling their unit, I take it very seriously. 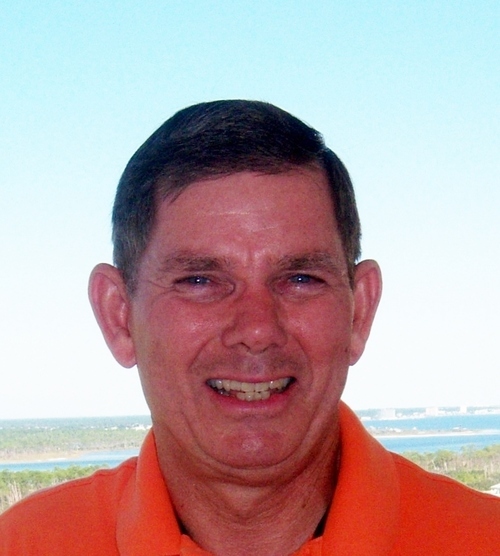 I have been selling property in Perdido Key now for more than 18 years. You have my word that I will do everything in my power to make selling your unit a "Stress Free" evolution from start to finish. Please feel free to contact me if you have any questions about the current value of your unit.